There are many elements that need to be taken into consideration when investing in a single vehicle or even a new fleet of vehicles and it’s a lot more than simply if you like the colour! Is the make and model of the car reliable? What kind of fuel efficiency does it have? Is it cost effective? 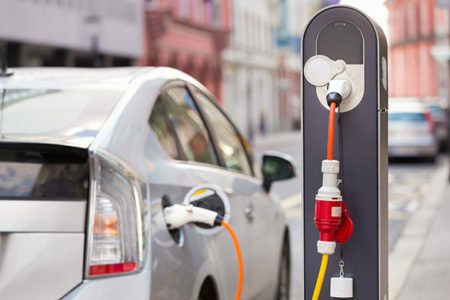 While there are a multitude of factors to consider, in an increasingly competitive landscape, there is now a new factor that many firms are exploring, and that is whether or not they should invest in electric or hybrid vehicles. The trend toward electric and hybrid vehicles is not unique to the public transportation sector, in fact private hire drivers were some of the earliest adopters of hybrid cars. The number of electric vehicles on the road has in fact been steadily increasing globally, and in 2015 it raced past the one million mark as governments seek to tackle pollution. The number is only set to increase. According to the International Energy Agency (IEA), electric vehicles lie at the heart of future sustainable transport systems. A report by the Paris-based intergovernmental agency has an ambitious target of 20 million zero emission vehicles on the road by 2020 to curb global warming. Indeed, governments around the globe have continued to explore and invest in electric vehicle infrastructure. In the UK earlier this year for example, £40 million in funding was awarded to Nottingham, Bristol, Milton Keynes and London to drive advancements in electric vehicle technology. From a consumer perspective, the motivation to invest in an alternative energy fleet would be that in an increasingly competitive environment, it would be a positive unique selling point. This of course would be on the assumption that consumers would be more inclined to solicit the service of a firm if its vehicles are ‘green’ and therefore better for the environment. According to the 2015 Nielsen Global Corporate Sustainability Report, 66 percent of respondents said they would be willing to pay more for sustainable goods or services, and 45 percent shared that they take the environment into consideration when choosing a product or service. To further entice drivers to invest in clean energy solutions there are plug-in car and van grants available as long as certain criteria are met. The grant covers 35 percent of the cost of a car, with a maximum amount of £2,500 or £4,500 depending on the vehicle model. 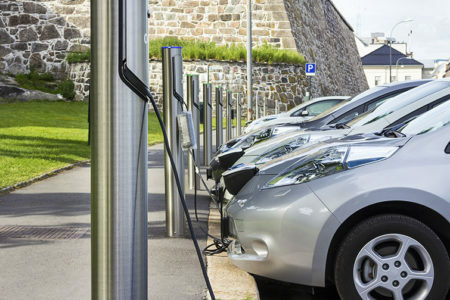 Additionally, under the Home charge Scheme in the UK, the government will also provide grants of up to 75 percent of eligible costs of charging point installation. Electric vehicles are also currently exempt from road tax and the London Congestion Charge. Despite the current state of pump prices, electric cars are said to have a lower running cost in comparison to their internal combustion engine counterparts. The IEA estimates that with current electricity and fuel taxation, a 100 km trip in Europe would cost a quarter of the price in an electric vehicle in comparison to a non-electric vehicle. Prices are expected to continue to decrease. The Bloomberg New Energy Outlook 2016 report forecasts that a surge in electric vehicle use will drive down the cost of lithium-ion batteries, making them increasingly attractive, which could result in a wider range of cost effective electric vehicle alternatives. Other running factors such as vehicle maintenance are said to be lower, for example, the lack of an exhaust in an electric vehicle means that it does not require an oil change and is relatively quiet to run. There’s no getting away from the fact that an electric car is limited to its battery charge. Most electric vehicles have a range of 120 to 160 km before they need to be recharged. There are however a few luxury models that can double this. This poses a challenge for commercial fleets, or for individual drivers, as unpredictable distance can vary on a daily basis, and recharging isn’t as simple as popping to a petrol station, not yet anyway. Hybrid vehicles may provide a more feasible alternative here. A hybrid will run on electricity for up to 65 km before switching to an internal combustion engine when the battery is empty. According to research from the US office of Energy Efficiency and Renewable Energy based on nearly 10 million miles of EV collected data, extreme weather, either hot or cold, affects the range of an electric vehicle. That is because more battery power is needed to heat or cool the vehicle for passenger comfort. The research found that changes in the weather can affect the range of electric vehicles by more than 25 percent. For many, this, combined with range, can be seen as the Achilles heel of electric vehicles. Charging times range from less than half an hour to over 20 hours for a full charge depending on the electric vehicle supply equipment. This can be combated with overnight charging or fleet rotation, however, for the moment this essentially means that long distance return trips may not be an option. Like its combustion engine counterparts, the current range of electric vehicles varies dramatically in price from £12,495 for a Citroen c-zero to over £100,000 for the latest Tesla model. However, the price for mid-range cars such as the Nissan Leaf or VW offerings are becoming increasingly comparable to combustion engine cars. However, with one or two models per commercial range, there is still a lack in variety of electric vehicles. 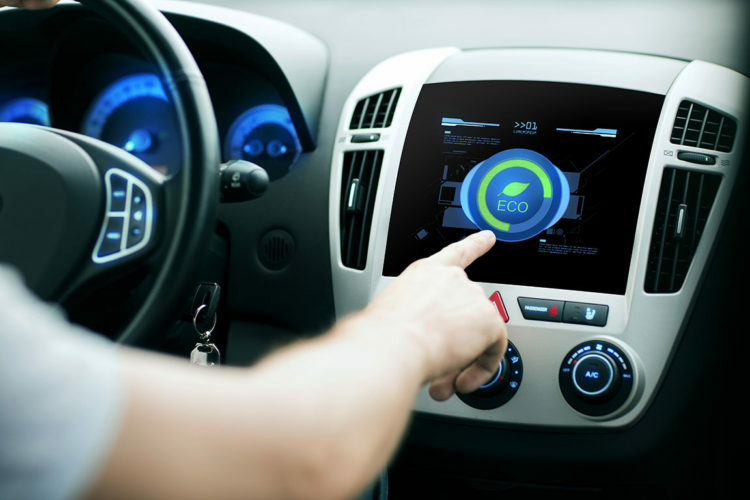 Weighing through the pros and cons, one factor is clear, and that is that undoubtedly electric vehicles are here to stay and there will be considerable advancements in the field over the years to come. However, all things considered, for the majority of our customers, electric vehicles are not quite ready for the demands of the private hire taxi business and when it comes to a green fleet, that’s going to mean Hybrid vehicles for some time yet.